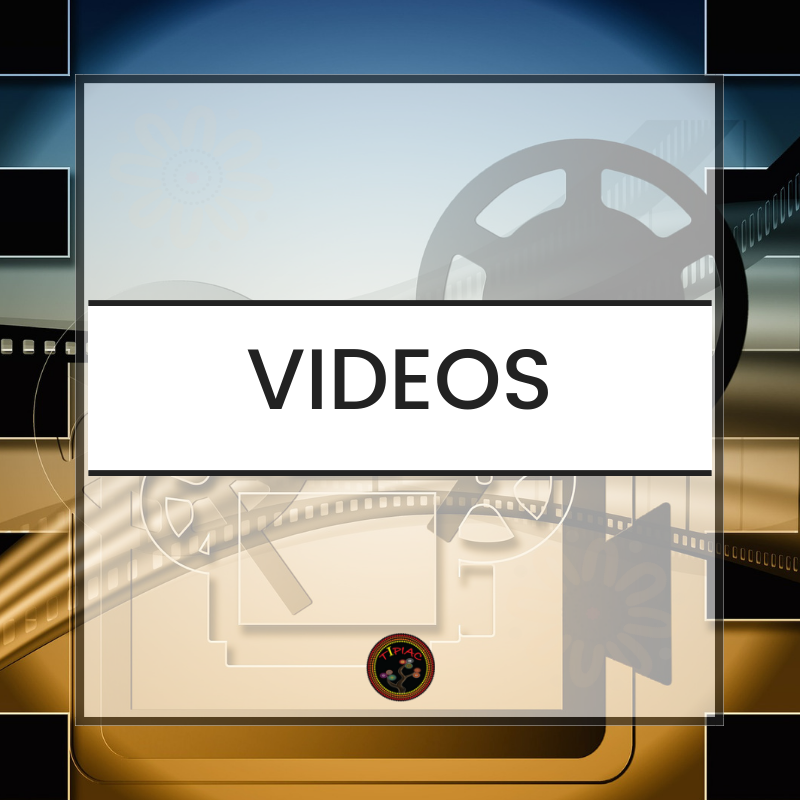 Check out our range of cultural & history videos with Elders and community members on a verity of topics. 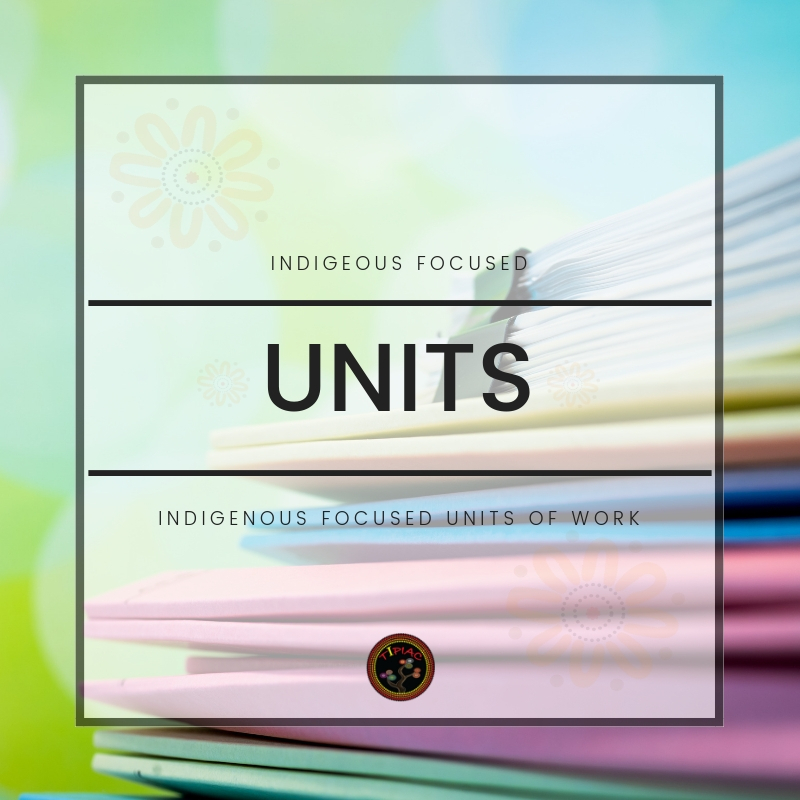 Our Indigenous units of work are based on topics from the curriculum. We will be focusing on a subject per month over the year and adding new units each month. 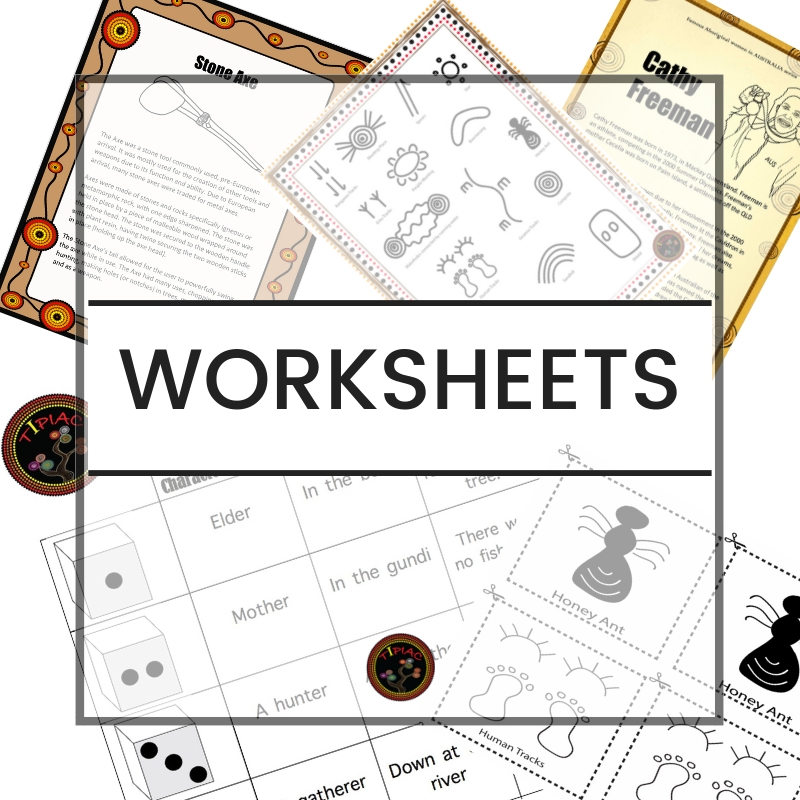 A wide variety of worksheets are available to download, print and implement. 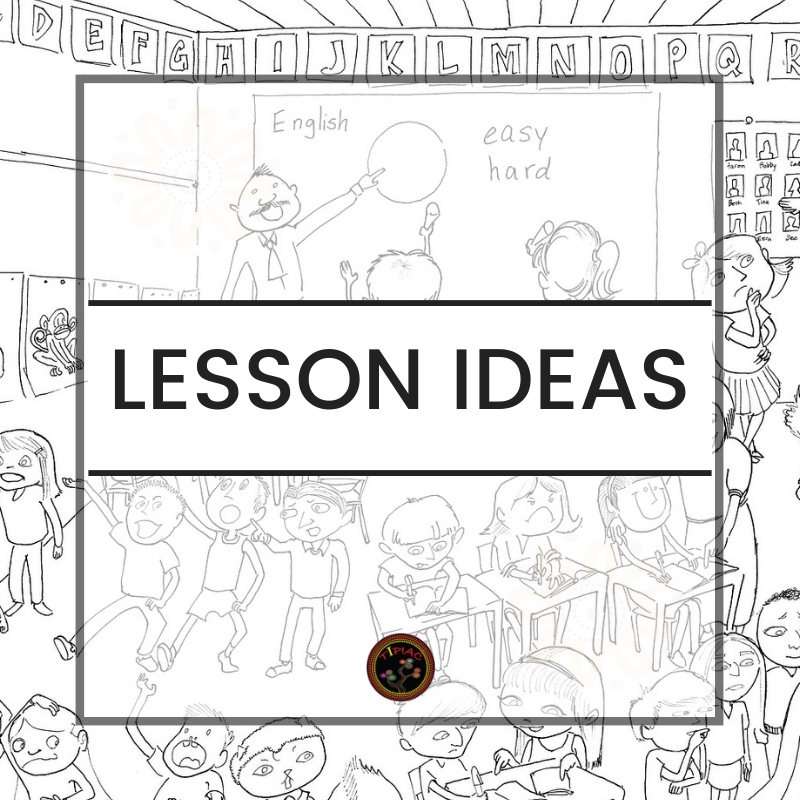 Find a range of lesson plans and lesson ideas. Download, print and implement. 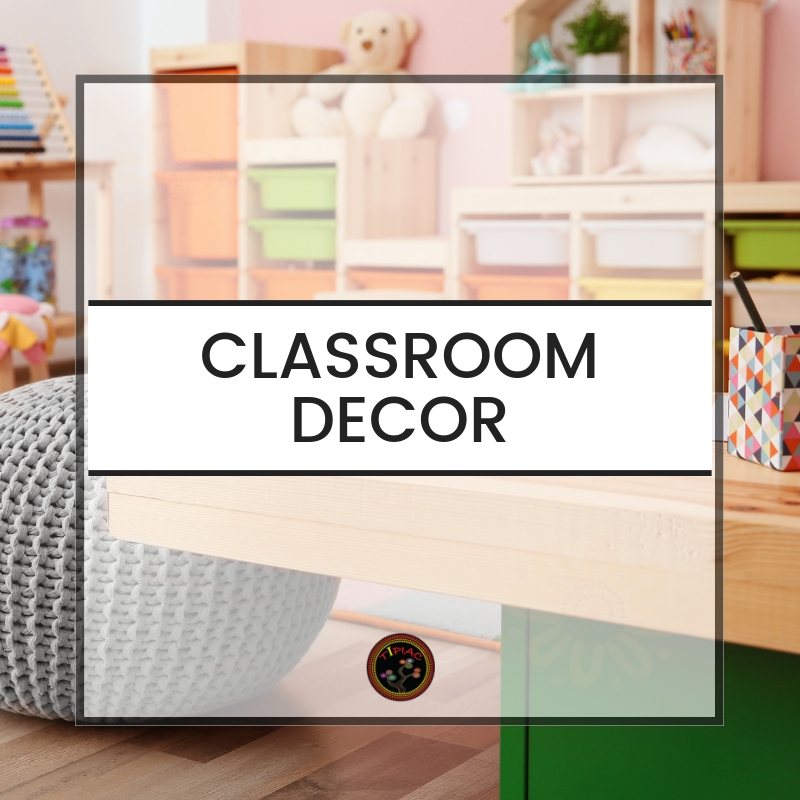 We have a range of classroom decor from desk name tags, birthday calendars, wall displays, doors displays and much more. 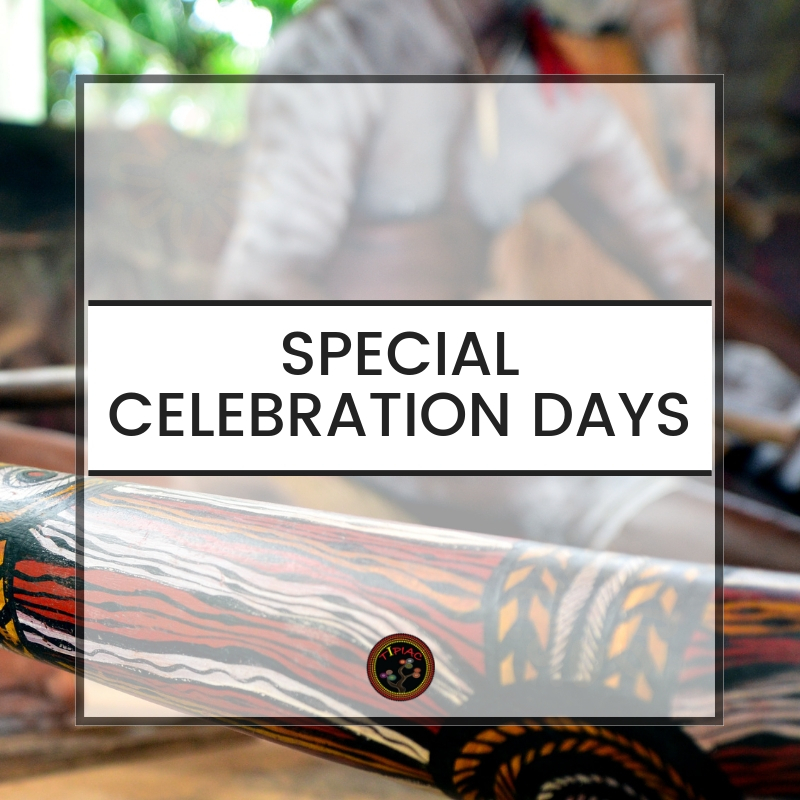 A wide range of celebration activities to commemorate special days in the Aboriginal calendar year.